Spyderco Cutlery SPC165GP2 Spyderco Autonomy 2 AUTO Folder LC200N Satin Plain Blade, Black G10 Handled Knife "MFG'S Price $279.95 Made in U.S.A. New In Mint Condition Thank you and good luck!! 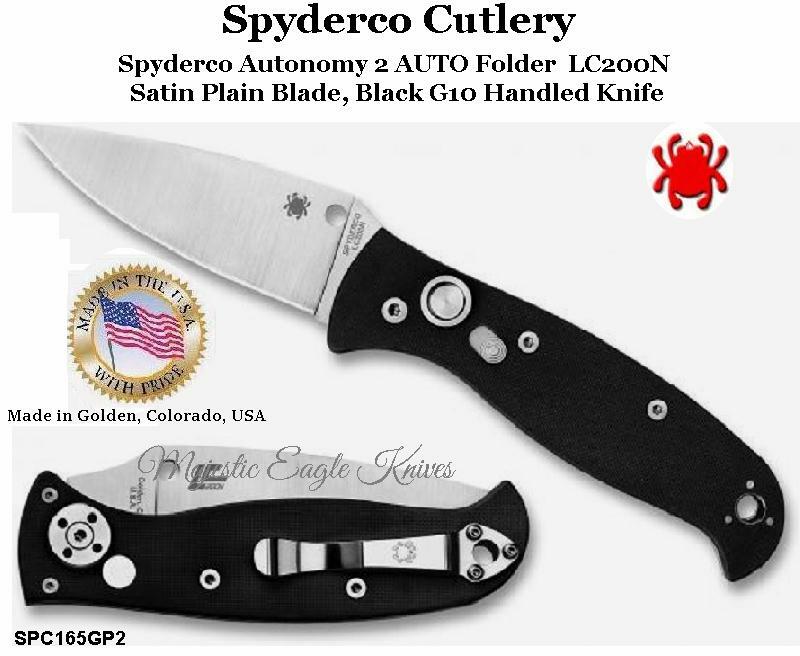 Spyderco Cutlery SPC165GP2 Spyderco Autonomy 2 AUTO Folder LC200N Satin Plain Blade, Black G10 Handled Knife "MFG'S Price $279.95 Made in U.S.A.
"World Wide SPECIAL" "GET ONE BEFORE THEY ARE ALL GONE"
Buyer to get FREE USPS Expedited Shipping in U.S.A ONLY. Items will be shipped as soon as payment is verified . I'll combine multiple item bids to help you save on shipping costs.I'll combine multiple item bids to help you save on shipping costs. Thank you for looking and good luck on your bid/s. This is not a toy! You must be 18 years of age! 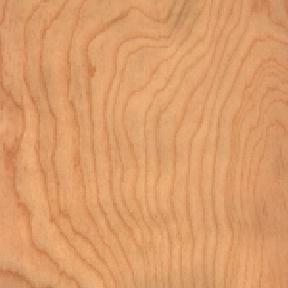 All purchased items will ship within ONE business days after payment has been received. For international orders, the buyer is responsible to check their countries restrictions to see if their Customs will clear item before ordering. Shipping cannot be refunded on packages being rejected by customs, and if for some reason Customs confiscates any international orders there will be no refunds!!! All the items we sell are factory originals and come with a C.O.A. and sealed, straight from the manufacturer. By bidding on this item you are stating that you are 18 years of age and know your Country or State and Local laws. Absolutely no sales to minors!! !